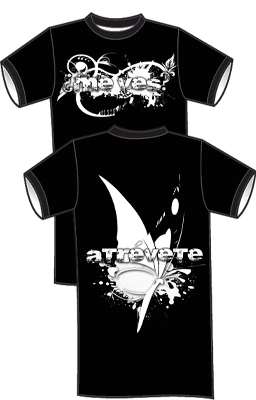 Description: Black T-shirts with white text and Graphics. 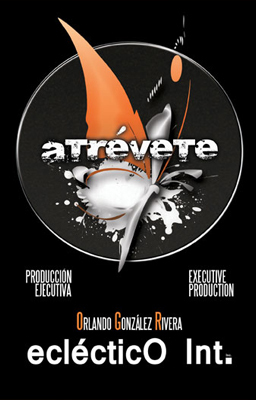 Description: "Atrévete" (Dare) June 17th 2011- A historical musical concert integrating music, dance & theater. License for non commercial public use before live audiences for all organizations.